Last week’s Fresh Air had a great interview with Wes Anderson. 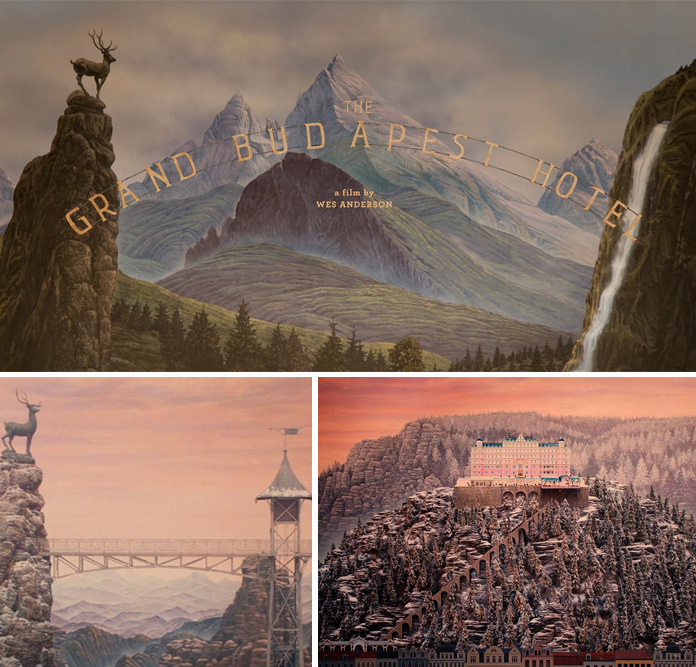 One of the major things I took away was how inspired Wes Anderson is with the painter Caspar David Friedrich, a 19th-century German Romantic landscape painter. The film was mostly shot in Germany, the movie taking place in the fictional Republic of Zubrowka in central Europe. That fits well in the world of Friedrich’s work. Old school film techniques such as shooting with minatures and painted backdrops makes Anderson’s films seem from another generation. 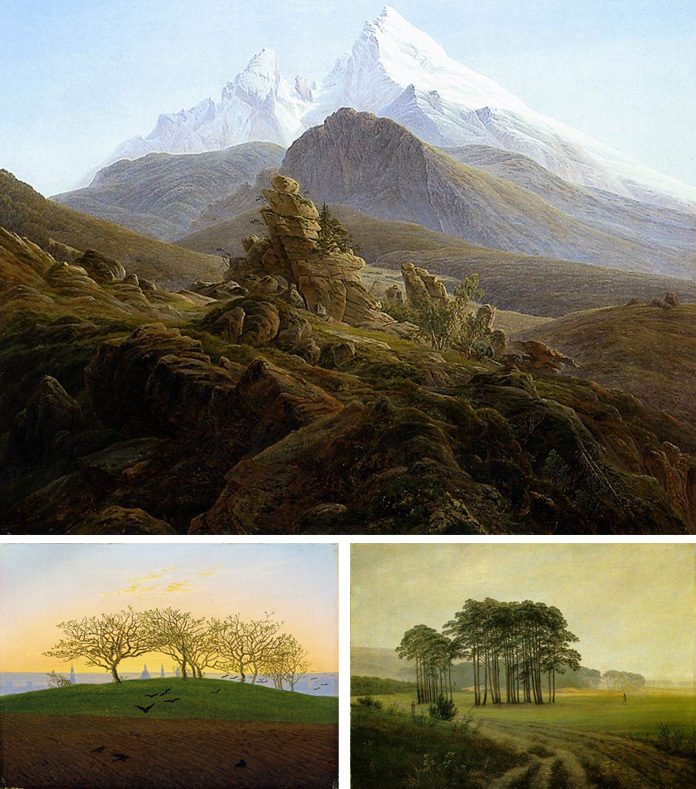 For more on Caspar David Friedrich, visit Artsy’s website. Alexandre Desplat’s soundtrack helps to add to the Anderson atmosphere. A quick search on Desplat shows the vast array of films he is composing for, from Argo to Harry Potter as well as Fantastic Mr. Fox and Moonrise Kingdom. The music sets the mood perfectly through the movie. I think this might be the first soundtrack to his movies that does not contain any sort of pop song in it, instead using some Eastern European sounding music to round out the score. 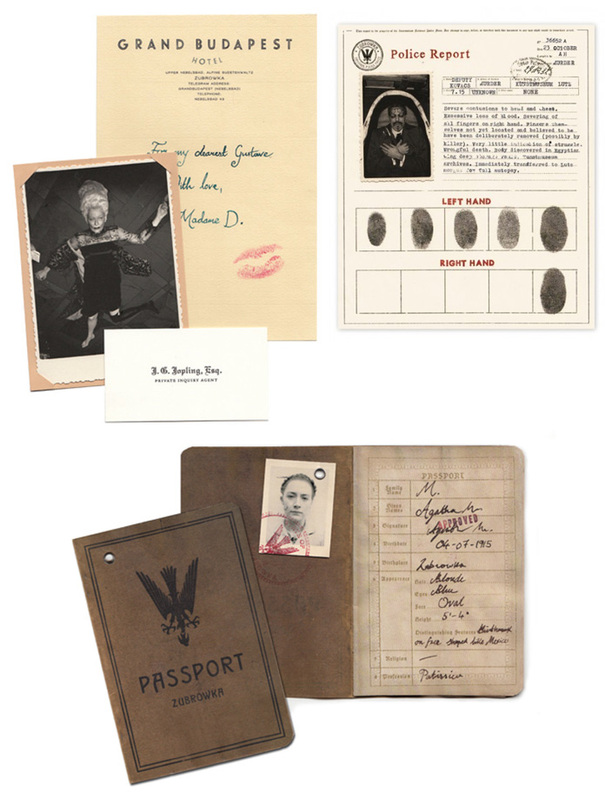 What Wes Anderson film is not complete without detailed attention to book covers, working papers, perfume bottles, bakery boxes, letters and files? There is a great article over at Fast Company which goes into more detail and there is an article at Creative Review with the designer Annie Atkins. And of course, her website where you can see more work. The website itself has a flash driven portion which is amazing – www.akademiezubrowka.com. If you have some time to kill, go explore.